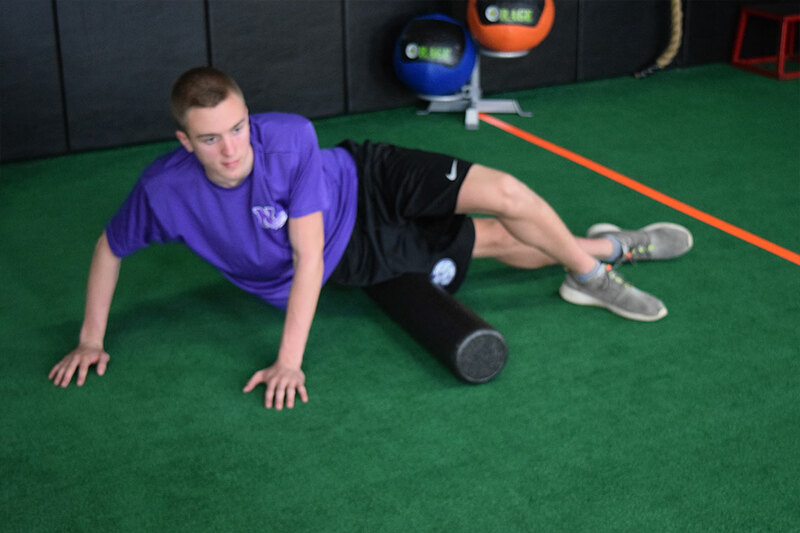 Sports Performance Training offers sport and position specific training for student athletes of all ages and skill levels. 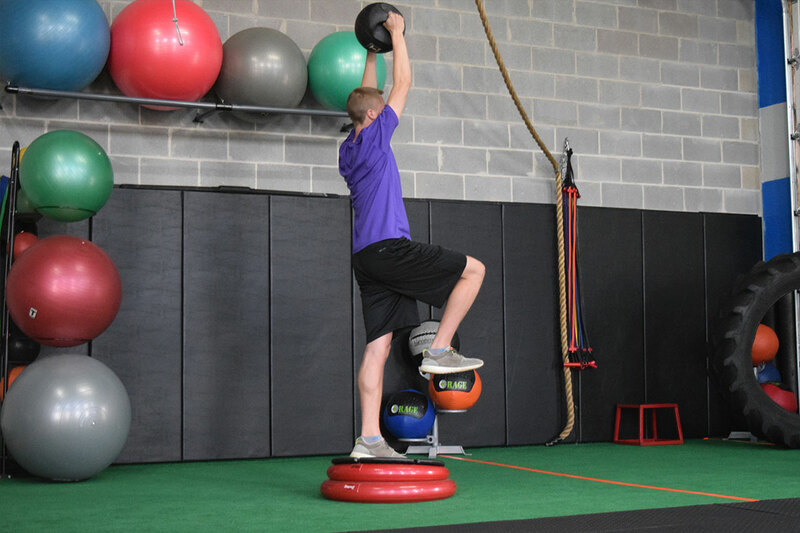 Athletes at Human Performance are provided with the most effective, up to date education, sports training techniques and motivational coaching. 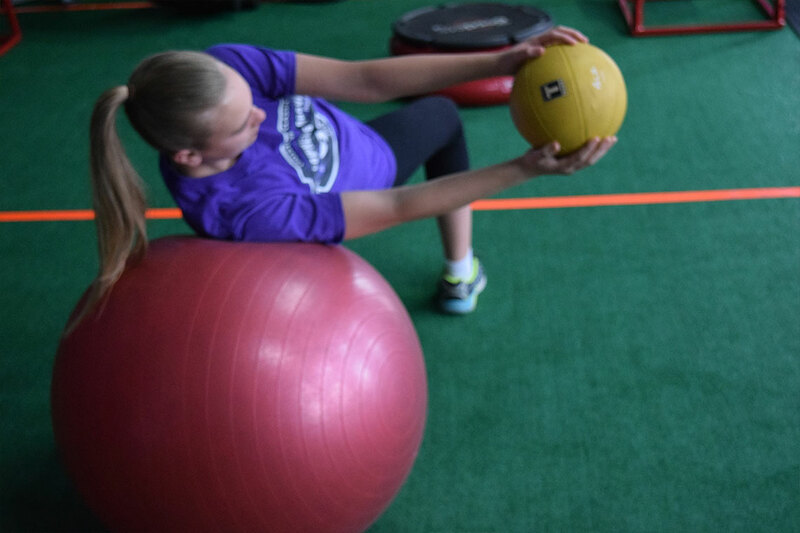 Whether you are looking to train in order to make a team, become a starting player, earn all-conference, earn a college scholarship or play professional sports, we have a program that will be your perfect fit. 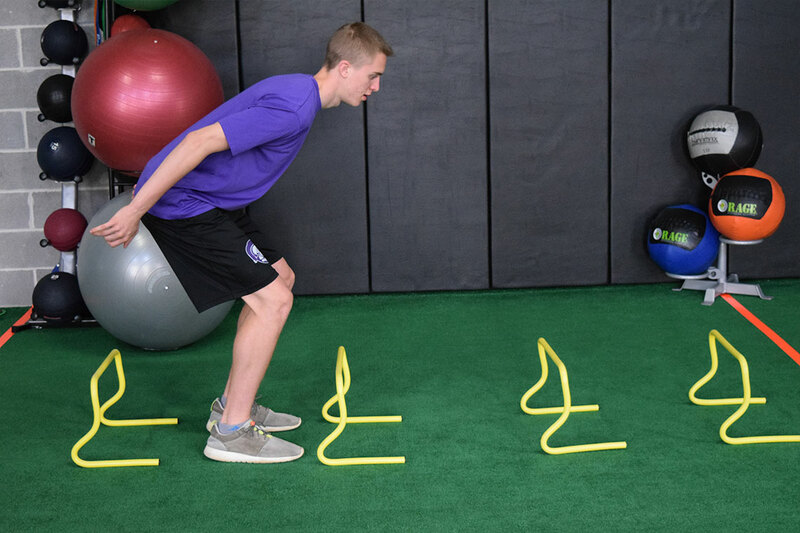 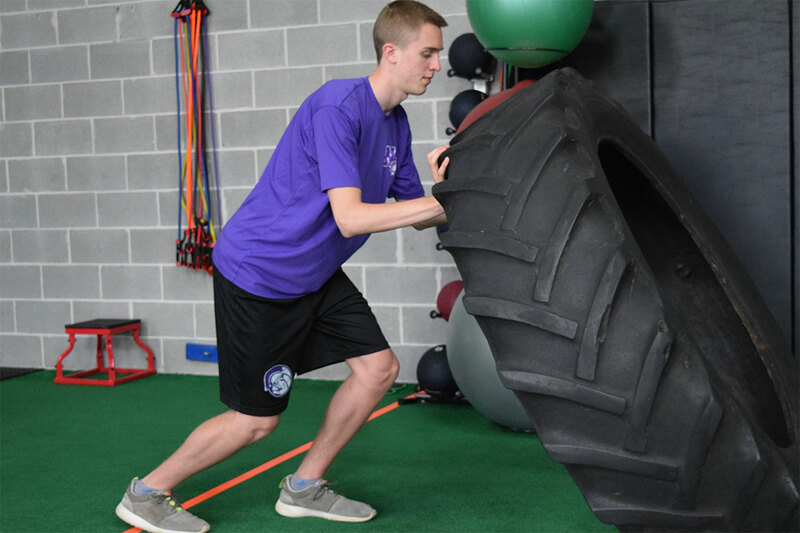 Our Sports Performance Training program is a one-on-one training session with a personal trainer who understands every aspect of the athlete’s game and needs. 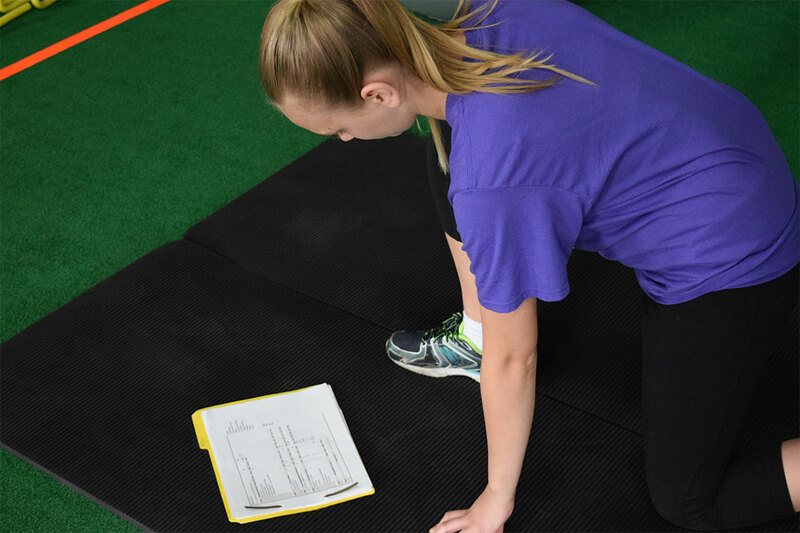 With the ability to assess the risk for injury through the use of the functional movement screen, we are able to custom-tailor a movement program to correct weaknesses and prevent injury, allowing you to play better, longer. 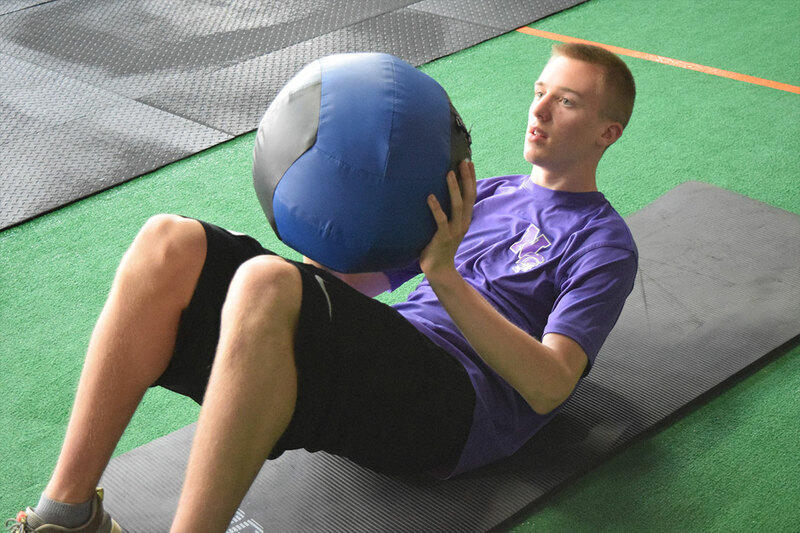 Complete Functional Training System Program access, and goals for conditioning, hypertrophy, strength, and power that are gradually met over four months, our athletes are built strong from the foundation up. 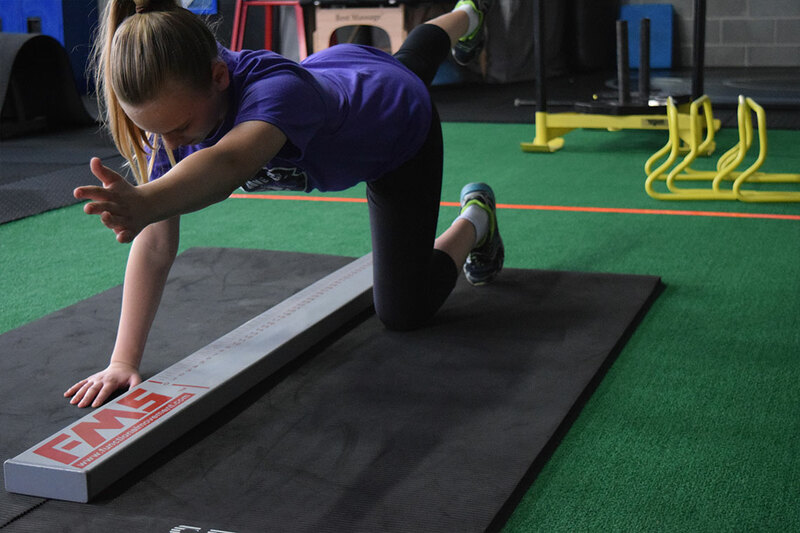 Sign up today to increase your performance and bring your game to the next level.